The tour was everything I wanted and hoped for. Daniel was a gracious and knowledgable guide, willing to accommodate my special requests. Throughout the tour, my comfort and safety was always uppermost in his mind. His tour of Moscow at night was spectacular. 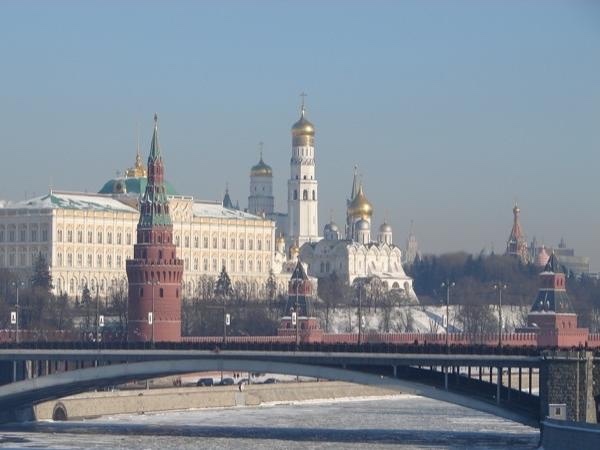 I would recommend this tour to any visitor who has a night free in Moscow.